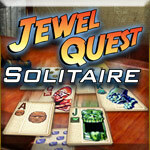 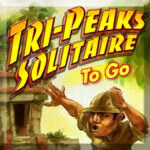 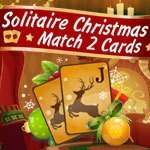 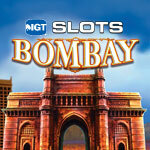 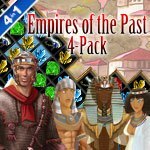 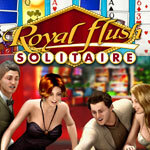 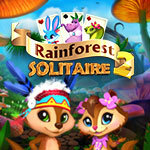 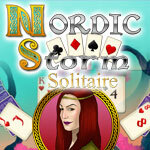 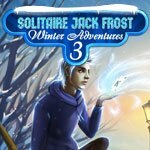 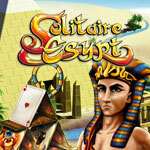 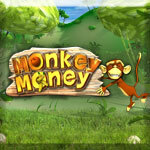 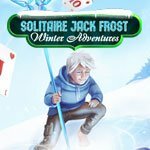 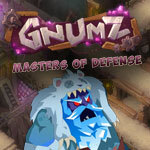 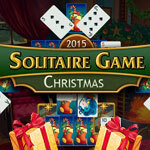 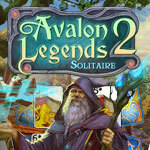 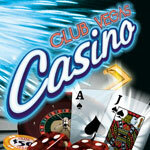 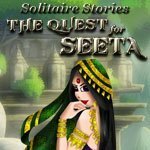 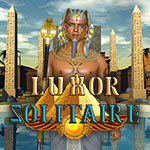 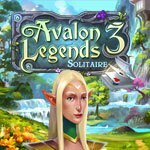 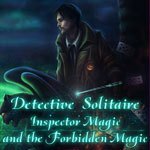 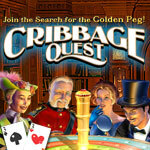 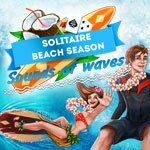 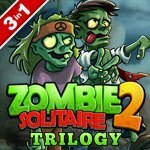 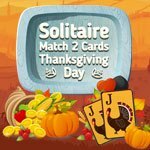 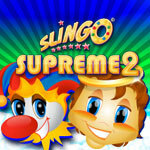 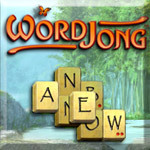 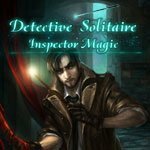 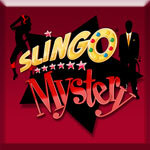 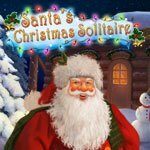 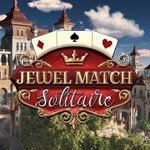 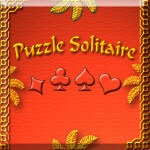 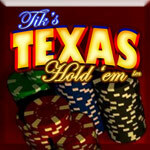 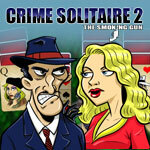 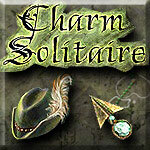 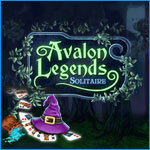 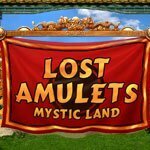 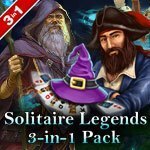 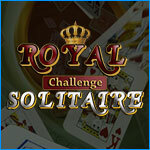 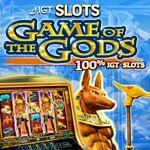 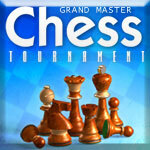 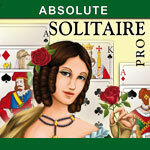 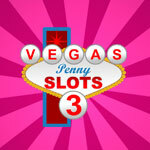 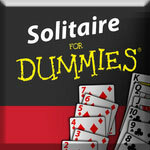 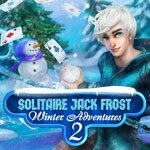 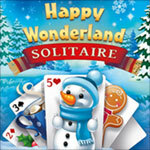 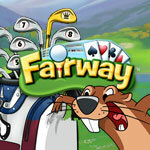 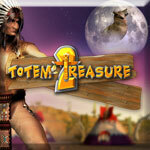 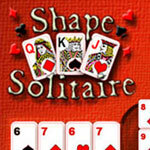 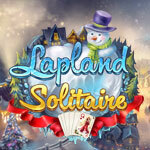 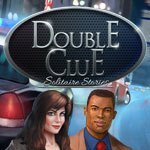 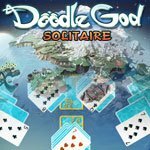 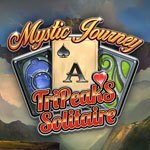 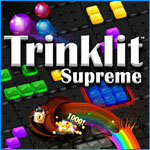 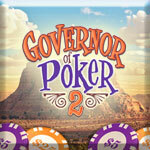 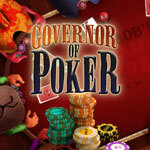 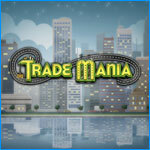 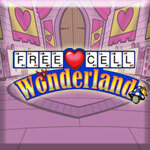 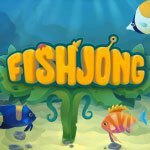 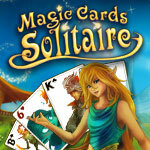 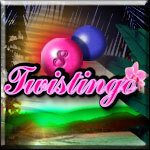 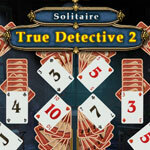 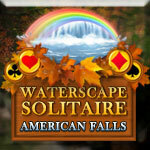 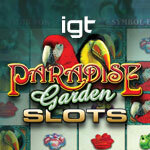 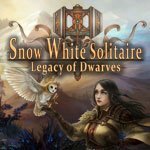 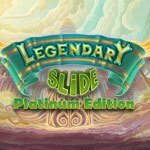 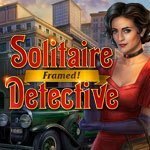 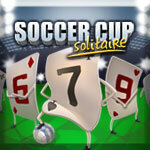 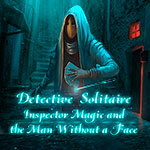 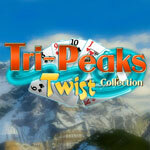 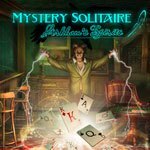 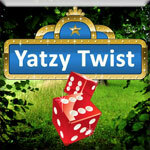 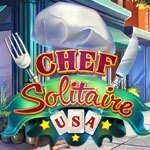 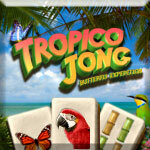 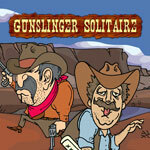 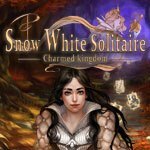 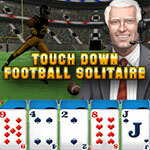 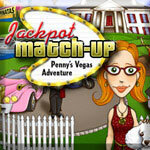 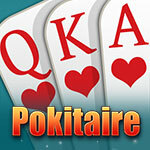 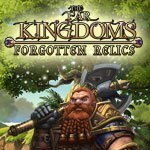 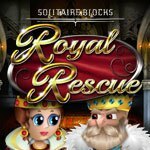 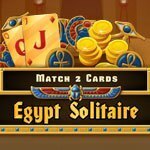 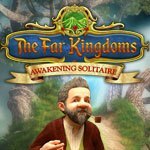 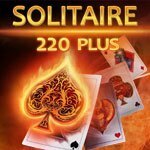 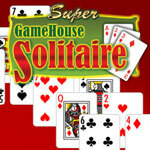 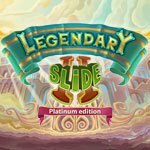 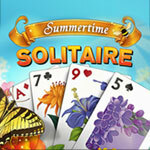 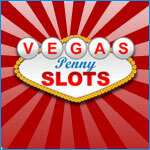 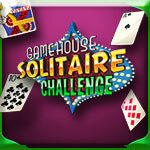 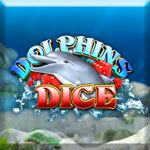 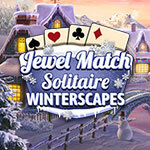 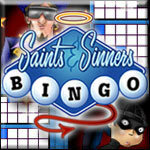 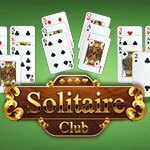 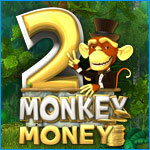 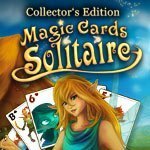 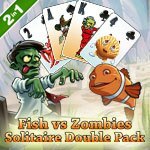 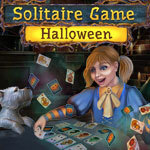 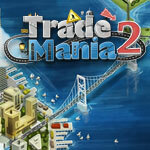 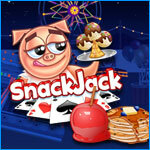 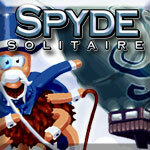 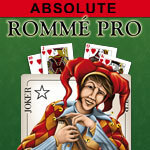 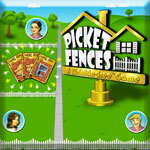 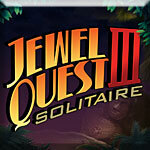 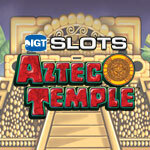 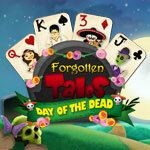 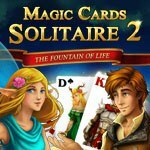 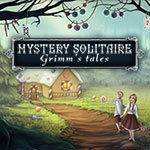 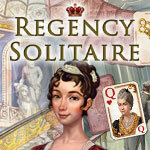 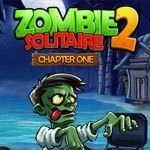 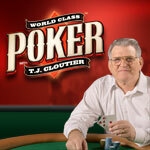 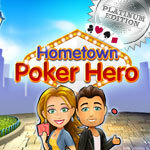 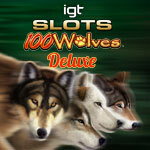 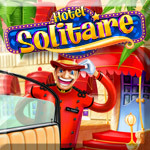 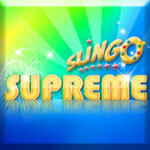 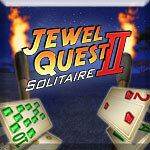 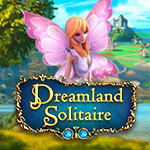 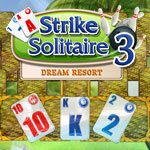 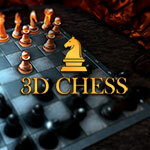 Find classic solitaire games like Free Cell, Klondike, Spider and Tripeaks and more. 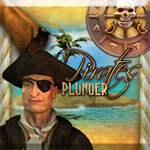 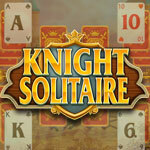 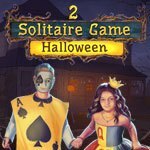 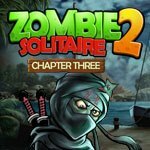 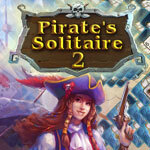 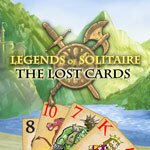 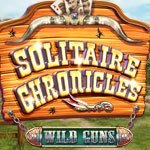 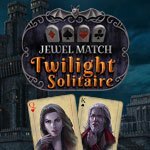 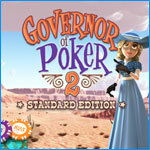 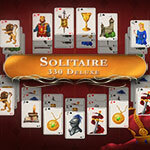 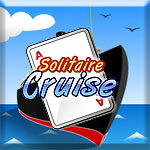 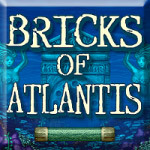 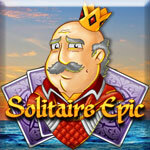 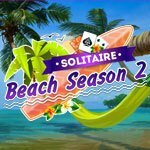 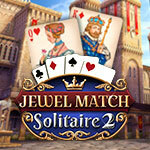 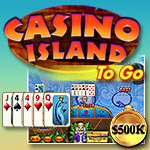 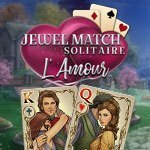 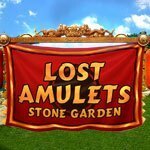 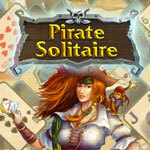 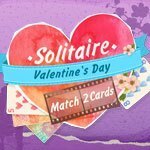 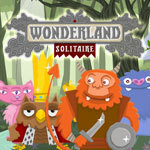 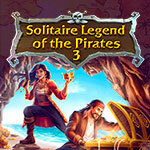 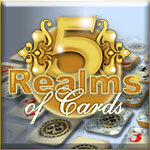 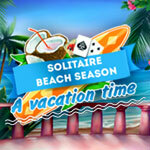 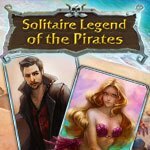 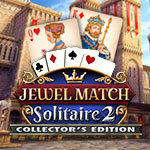 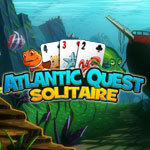 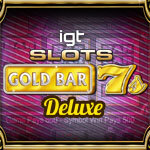 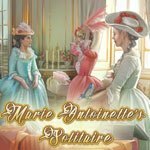 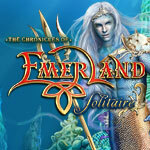 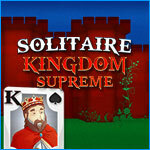 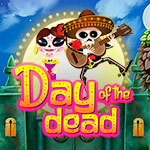 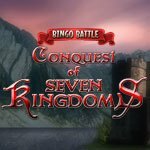 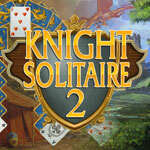 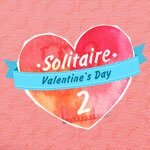 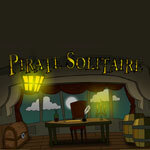 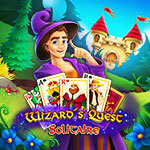 Choose from several themes including knights, pirates or fashion to take your solitaire playing to a new level. 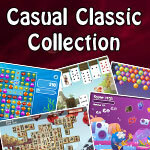 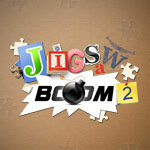 Popular board games including Risk, Scrabble, Monopoly are also available. 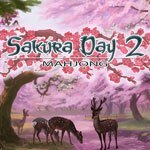 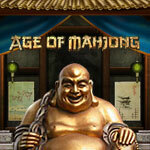 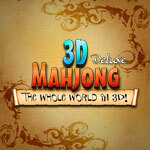 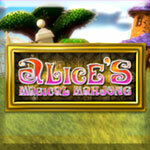 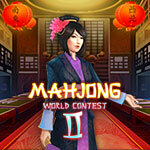 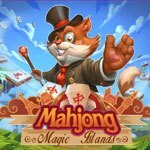 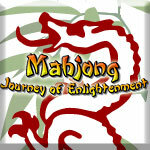 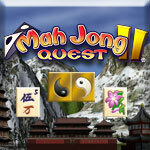 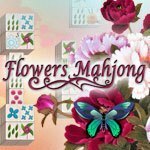 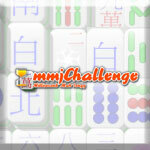 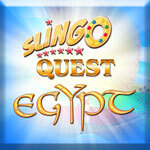 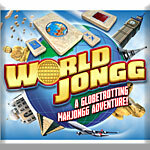 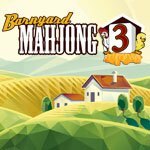 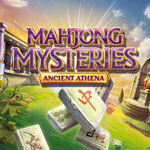 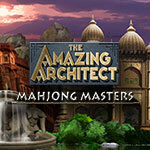 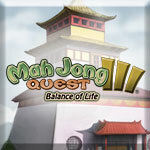 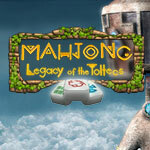 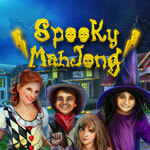 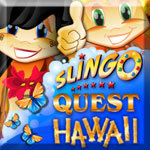 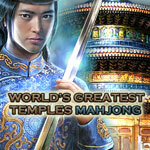 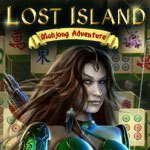 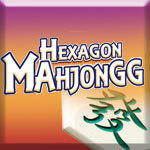 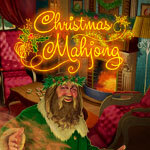 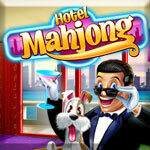 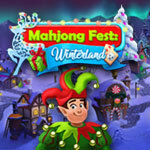 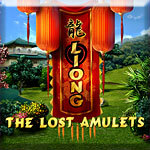 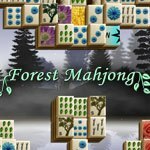 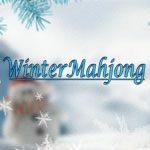 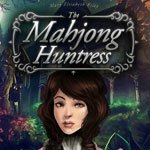 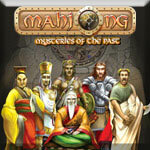 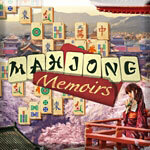 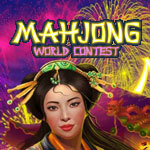 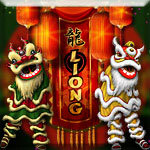 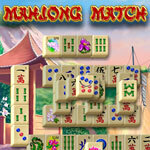 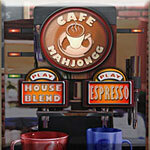 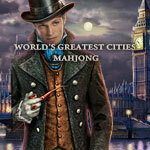 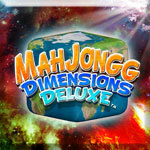 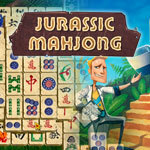 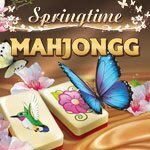 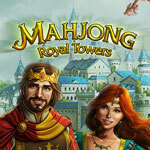 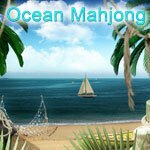 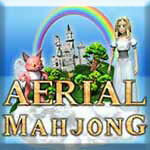 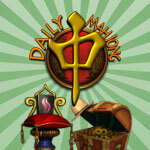 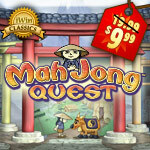 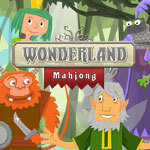 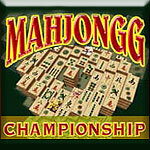 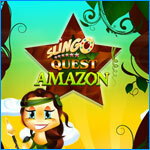 Try classic Mah Jong Quest in addition to the super-popular Mahjongg Dimensions 3D.